This book is prepared as reference book of UG, PG M.B.B.S. Students for quick review of physiology. 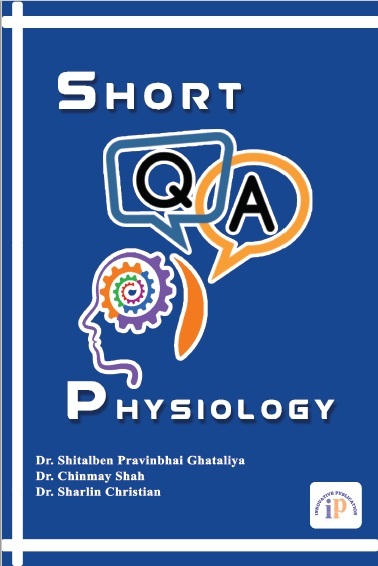 It will help students for reference of subject, help in exam preparation as physiology is explained in easily understandable language. So the information provided can be understood, memorised easily and reproduce the knowledge whenever required. This book can also be used as reference book by physiotherapy, dental students.